Australia’s singles chart saw 5 Seconds of Summer occupy the No. 1 spot for an eighth consecutive week, with ‘Youngblood’ reigning supreme, and inching them closer to writing their names in the history books. Meanwhile, ‘Scorpion’ by Drake also enjoyed its second week at the top of the albums chart. 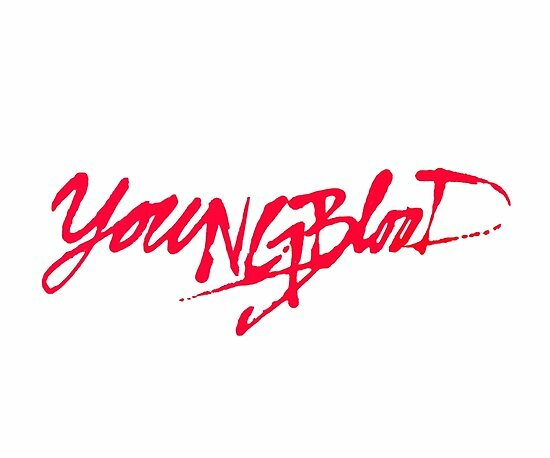 ‘Youngblood’, which has been certified as platinum twice, is now tied at second place in the occupying the No. 1 spot, by Australian artists or bands, in the ARIA singles chart. There are three others that have the same number of appearances by their track to feature at No. 1: Austen Tayshus that managed it with ‘Australiana’, Savage Garden did it with ‘Truly Madly Deeply’ and ‘Somebody That I Used To Know’ by Gotye. Another week at No. 1 by ‘Youngblood’ and that will mean equaling the record that is currently held by Justice Crew for ‘Que Sera’, which managed to stay at No. 1 for nine weeks back in 2014. The overall record, however, belongs to Ed Sheeran, as his ‘Shape of You’ was in the top spot for 15 weeks last year. The No. 2 position, meanwhile, is occupied by ‘Girls Like You’ by Maroon 5 that features Cardi B, and ‘In My Feelings’ by Drake from his new album ‘Scorpion’ is now No. 3, having move up 12 spots from No. 15. This is the rapper’s highest entry from the seven tracks that are currently on the chart frame, with ‘Don’t Matter To Me’ featuring Michael Jackson coming in at No. 4. The top 5 is completed by ‘Be Alright’ by Dean Lewis, as the track, in its second week, jumped up 14 places from No. 19 to finish at No. 5. It is the first appearance in the top 10 of the ARIA singles chart by Lewis. ‘Boo’d Up’ by British singer Ella Mai is the only new track to feature in the top 50 of the charts, as it finished at No. 46 in the rankings. The track also managed to get into the top 10 of the Billboard Hot 100, when Beyoncé mentioned the song on her tour, while also managing to peak at No. 1 in the U.S. Adult R&B Songs chart. In the albums chart of Australia, The Greatest Showman is held off by Drake’s latest album and is at No. 1. At No. 3 is ‘Divide’ by Ed Sheeran that is up three positions from No. 6. ‘High As Hope’ by Florence + The Machine fell down two places from No. 2 to finish at No. 4. The top 5 is completed by ‘Beerbongs & Bentleys’ as it climbed three places from No. 8 to end the week at No. 5.